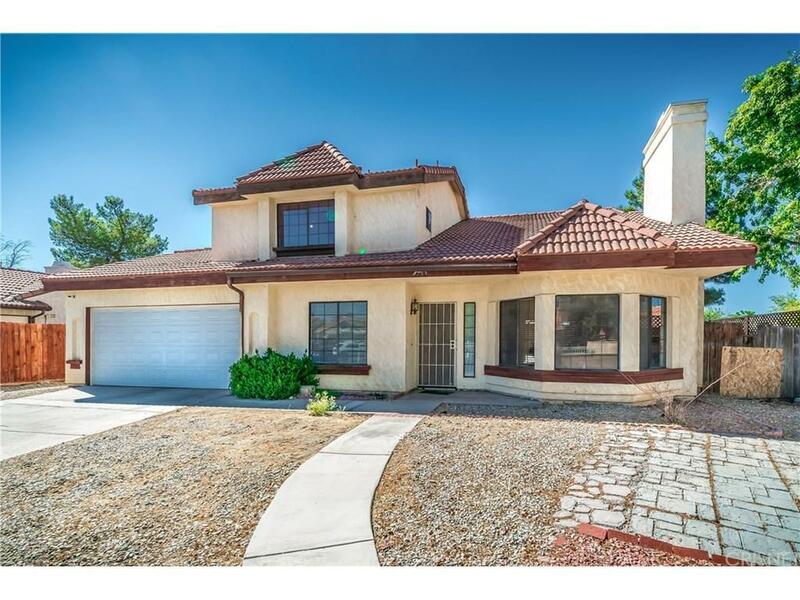 Gorgeous Two Story Home Located on a Cul-de-sac in the Desirable East Palmdale Area. 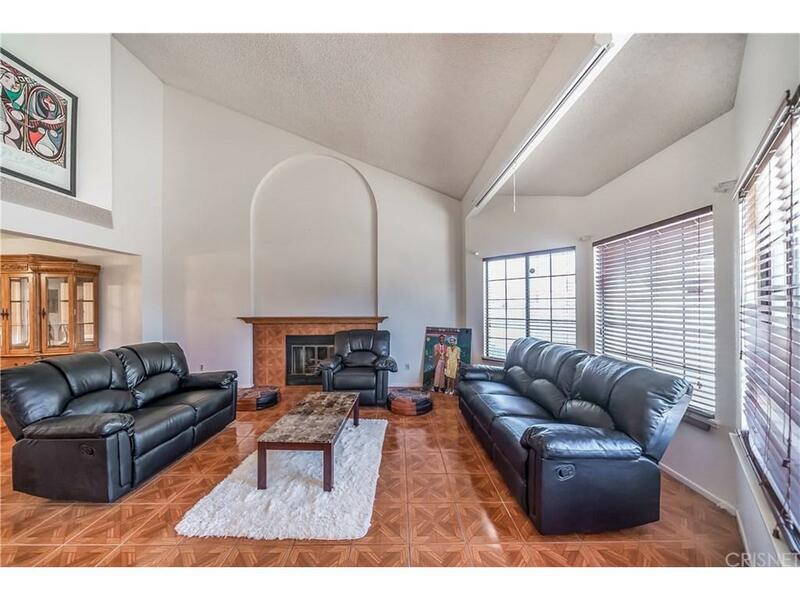 This Home Features High Ceilings, a Spacious Living Room with a Gorgeous Fireplace and Dining Room. 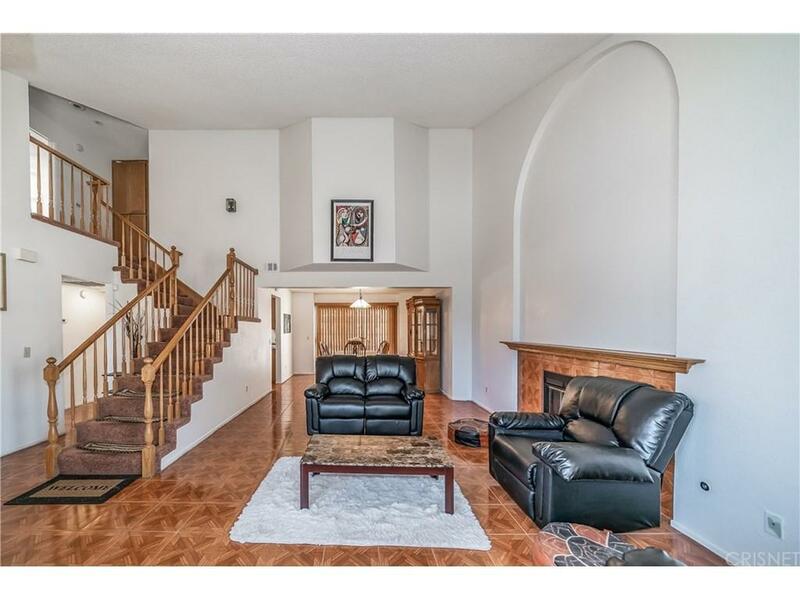 This Gorgeous Home Features 2,000 sqft of Living Space, Four Bedrooms, Three Bathrooms and an Open Floor Plan. Downstairs Features One Spacious Bedroom & Bathroom & an Amazing Spacious Bonus Room for Entertaining. Large Kitchen with an Abundance of Cabinets for Storage, & a Breakfast Bar. The Kitchen Conveniently Opens to the Family Room. Upstairs Features Two Spacious Bedrooms with a Guest Bathroom, & a Large Master Suite, with a Walk-In Closet, and Large Master Bathroom. Backyard Features a Covered Patio, and is Fenced, Both Front and Back Yard. Attached 2 Car Garage, and Much More. This Won't Last! 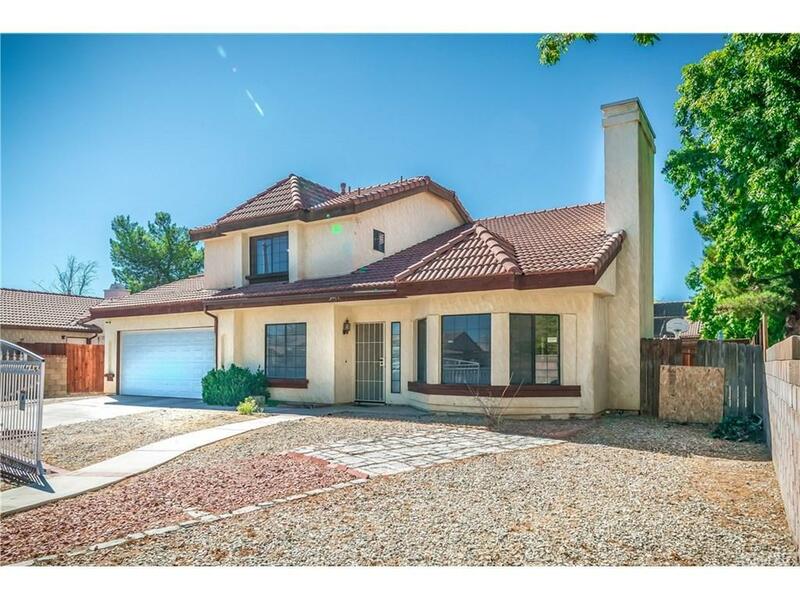 Sold by Blanca Casas BRE#01804005 of Re/Max Olson & Associates,Inc..